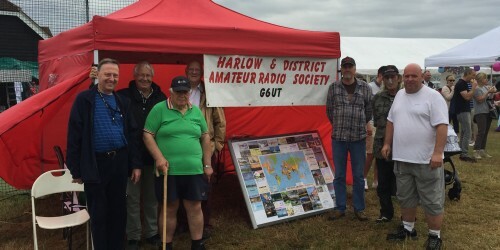 Amateur radio clubs are the backbone of the hobby. 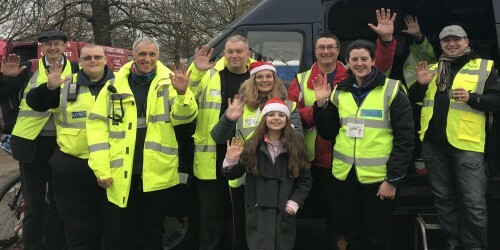 They help with training, provide regular meeting places, are sources of help and advice, and put on events for their members, the public and the community. 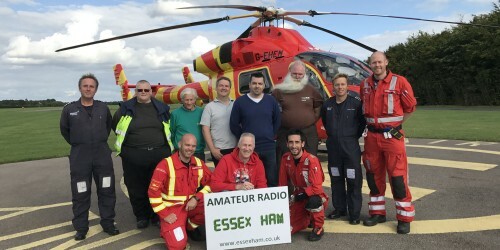 In Essex, we’re lucky to have around 20 amateur radio groups – everything from small social groups, to award-winning large clubs, plus a healthy mix of ‘virtual’ clubs, repeater groups, contest groups and RAYNET. 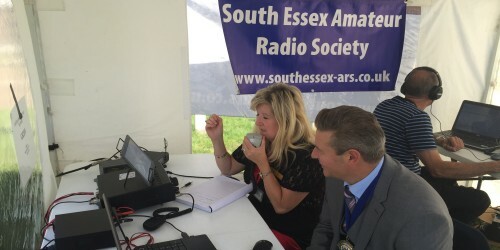 On this page, you’ll find a list of the various amateur radio clubs and organisations in Essex. For each listing, we include the club’s location and whether the club offers amateur radio training courses. The information is checked for accuracy regularly, but is subject to change, so please check with each group’s website for latest information. 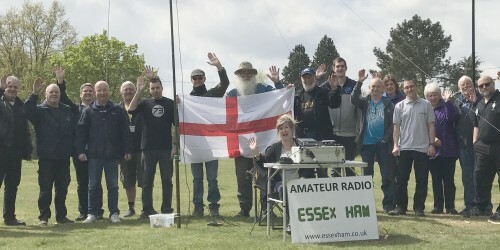 If you have any new or updated information to pass on about ham radio groups, clubs or organisations in our area, please contact Essex Ham and we’ll update this page. Braintree & District Amateur Radio Society (BADARS) Braintree No Active club that meets twice a month in Bocking nr. Braintree (£1 entrance fee). Holds two nets a month. Founded in 1975. Membership fee £16. 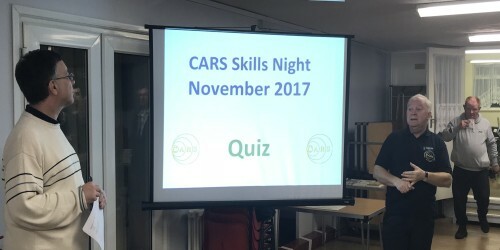 Colchester Radio Amateurs (CRA) Colchester Yes Active club that meets monthly and offers training. They run two nets a week, on 2m and 80m. Formed in 1963. Membership fee £20. 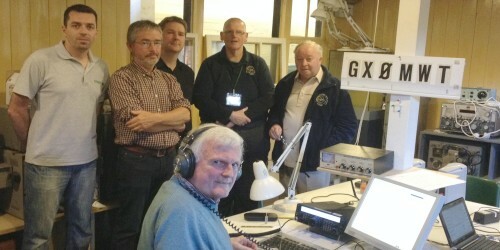 Clacton Radio Club (CRC) Clacton No Meets monthly on the second Monday of the month. 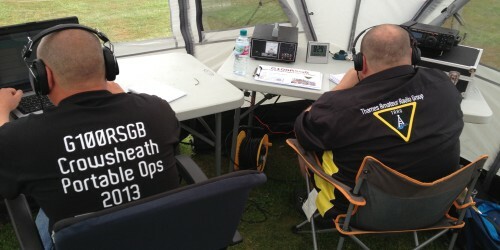 Club callsign G3CRC. Membership fee: tbc. 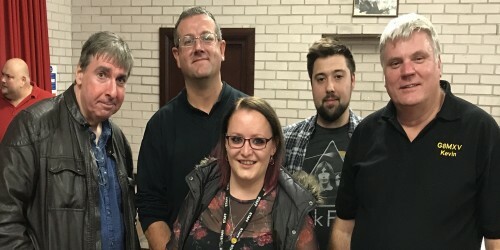 Dengie Hundred Amateur Radio Society (DHARS) Latchingdon No Members meet every Monday evening (2nd and 4th Monday meetings are official club nights), and also Thursday during the day at their club station in Althorne, which has permanent antennas. Formed in 1992. Membership fee varies (contact the club direct). 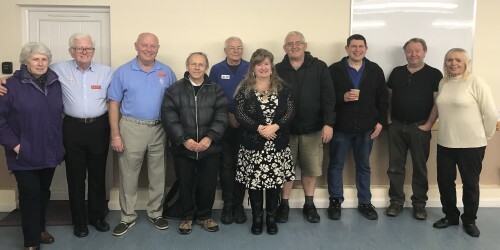 Thames Amateur Radio Group (TARG) Canvey Island Yes Active club that meets on the first Friday of the month, with a members-only night on the third Friday of the month (£2.50 admission). They hold 5 field days a year and run fortnightly CW and voice nets, plus weekend training courses. Formed in 2012. Membership fee £20. More about TARG. Blackwater Amateur Radio Contest Group (BARCG) Southminster Contest Group that operates in Essex using the callsign M0HCY. 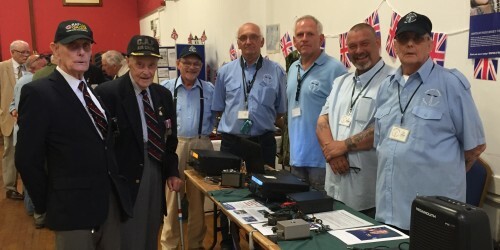 Coalhouse Fort Radio Society East Tilbury Group that activates Coalhouse Fort in East Tilbury on public open days using the callsign GB1CHF. Essex Repeater Group (ERG) Essex-wide Responsible for maintaining local repeaters, including GB3DA and GB3ER. Membership fee £12 a year. Martello Tower Group (MTG) Clacton-on-Sea Provides services to amateurs in the North-East of Essex, including voice, D-Star, DMR and SSTV repeaters, as well as digipeaters, gateways and beacons. Formed in the late 1980s. Membership is by invitation only. Secret Nuclear Bunker Contest Group (SNBCG) Kelvedon Hatch RSGB affiliated amateur radio contest group & special event station based at the Secret Cold War Nuclear Bunker. Callsign M0SNB. Formed in 2015. Anything need updating? Please contact Essex Ham and we’ll update this page. Any comments on clubs in the area, or questions about local groups, please contact us or add your comment below. Your info on LEFARS contains an error, it was formed in 1962 not 1972. 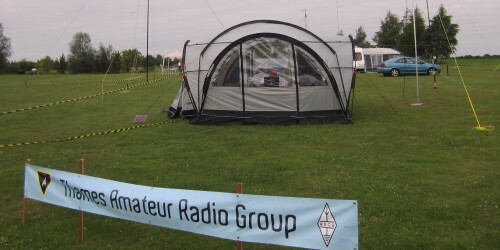 Could the details of the Dengie Hundred Amateur Radio Society be updated. 1) We don’t meet twice a month as stated above, but every Monday evening, and every Thursday during the day, so around 8-10 times in any one month. Also other times, such as the May 144 MHz contest. Of course, not everyone goes to every meeting, but at least some members will be there each Monday and each Thursday. 2) We are not based in Latchingdon any more, but Althorne. 4) The website address has also been updated – it is now https://www.dhars.org.uk/ to reflect the fact now we use SSL. Of course http://www.dhars.org.uk/ still works, but it gets redirected so all communication is encrypted – just like Essex Ham.